Where a lot of marketers fall short in developing a content marketing strategy is in understanding the importance of the strategy relative to tactics and plans. That all-important unifying force that should be both driving and pulling together every element of your content, from the design of your landing pages to the experience customers have at your in-person events. This unifying force has a purpose. When lacking, what your organization ends up with – no matter how many moving parts and brilliant ideas are involved – is a content marketing plan, not a strategy. What’s wrong with only having a plan? Why is a content marketing strategy important? With a plan, you’re missing the holistic potential that gives marketers the power to not only achieve goals, but to grow and evolve as a brand. One thing top marketers understand is that this is an ever-changing game. Customer expectations, marketing trends, new technologies, market shifts, culture shifts. Nothing remains the same. You’re never going to be able to keep up, let alone stay ahead, with a two-dimensional plan. With a plan, you’re inherently limited by a set of instructions you are bound to follow. Only with the unbreakable thread that is inherent with a strategy can your content marketing continually transform and move forward. It is, in essence, unbound. Who Is Using a Content Marketing Strategy? And, more importantly, who is doing it well? Which is a fantastic definition of a content marketing strategy. 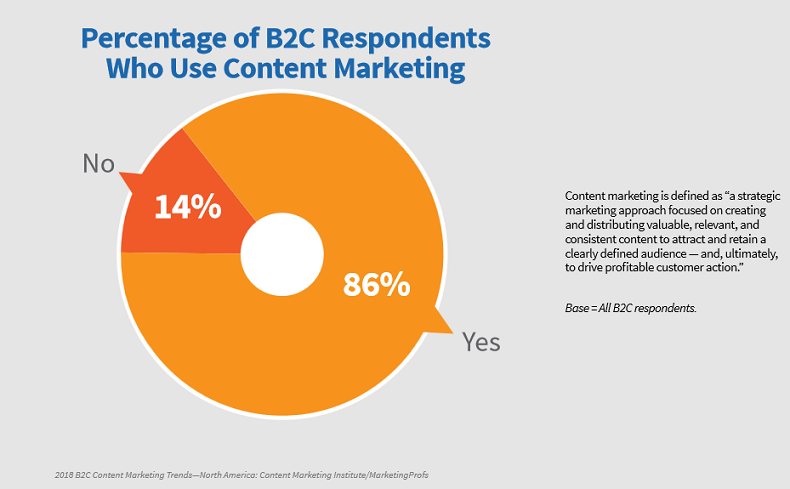 How many of these B2B marketers are doing it well and what does content marketing success look like? 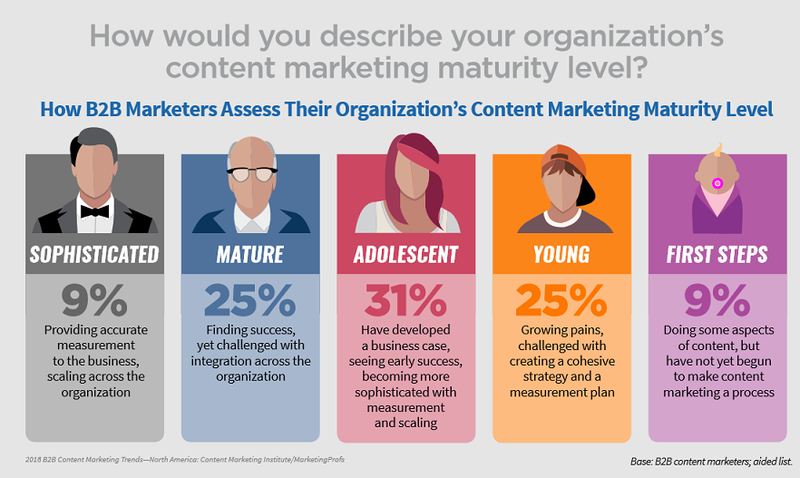 For B2C organizations, 86 percent are, at the very least, taking a strategic approach to content marketing, with a similar balance between those who haven’t really evolved from a plan or using a few techniques, those who have a working, measureable strategy, and those who are successfully using their strategy at scale. Top content marketers are able to achieve 7.8 times higher unique site traffic, and conversion rates that are nearly 6 times higher. When done well, content marketing costs 62 percent less than traditional marketing and can generate 3 times the number of leads. That’s a convincing argument for the power of a solid strategy. 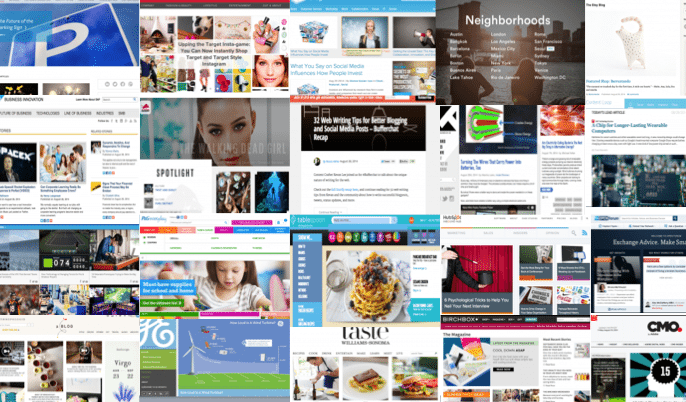 So, what does a sophisticated content strategy look like in action? Here is an example of both B2C and B2B strategic success. These brands are light years beyond a simple create and publish content plan and are working with a dynamic, multi-dimensional, living, breathing strategy. 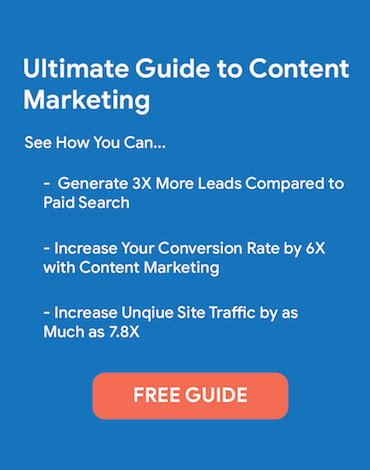 You can check out more content marketing strategy examples here. A relatively new beauty products subscription company, Birchbox has experienced tremendous growth over its short existence and is credited with inspiring other major subscription success stories like Dollar Shave Club. Launching in September of 2010, today the company is a global brand. Its headquarters are in the Big Apple and it has operations in the UK, France, Spain and Belgium and two brick-and-mortar stores. One in New York City and one in Paris. 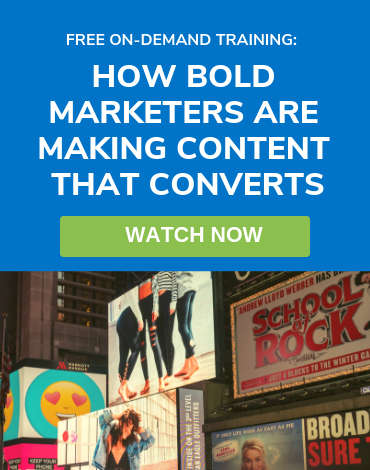 If you look at their content, you’ll get a clue into what has driven their success. Birchbox is selling more than products – they’re offering a progressive community to foster personal wellbeing. Yes, they do the streamlined brand story well. They’re inviting and friendly, yet sophisticated. 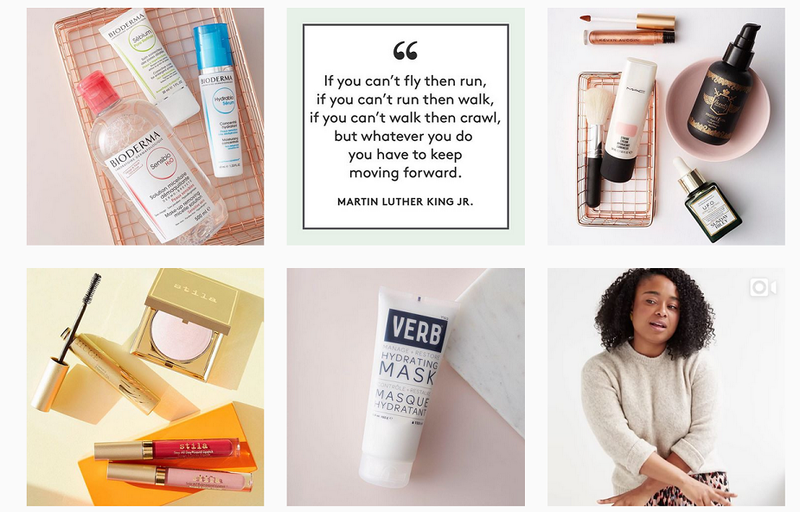 They create content perfectly tailored to their market: professional, busy, on-the-go women who care about wellness – and men, they launched Birchbox for men in 2012. And their visual content is consistent, with a modern, feminine aesthetic found everywhere from their website to their mobile app and YouTube tutorials. It’s a holistic strategy that works really well. A multinational energy management and automation specialists company, Schneider Electric has the challenge of tailoring their content marketing to both business and residential customers, and having to educate both segments about the benefits of their services. Their solution? Connect with everyone on one shared, human goal. Energy sustainability. They have a comprehensive content strategy, with a rich blog library, numerous in-person events throughout the year, and plenty of helpful technical downloadables. They even offer Energy University, with everything from white papers and videos to career-relevant certification. Throughout all of their content, this purpose isn’t just demonstrated, it’s palpable. But, where Schneider Electric distinguishes themselves from other energy industry brands who engage by sharing their vision for a better future, this brand also uses humor to make their point. A B2B brand with the creative, viral-worthy video content approach of the best B2C brands. It’s a smart strategy that works well for them. What is involved in developing a content marketing strategy that will have an impact? Before getting into your buyer personas and marketing channels, you need to get philosophical. This is where you look to your brand’s story, company vision, and how or where your organization has taken a stand on today’s issues. Your company doesn’t have to be attempting to reverse climate change like Schneider Electric. Or, inspiring a generation to embrace a lifestyle of wellness like Birchbox. But, your business purpose should be clearly felt within your content marketing strategy, whether it’s to help small business owners succeed, empower growth through innovation, or any other goal you are trying to help your customers reach. Next, it’s time to clearly establish the measurable goals of your strategy so you can set up your metric goal posts and track your strategy’s success over time. And the list goes on. Chances are, you have multiple marketing goals. How many should you prioritize? She also says, “What’s important is that your core goals are tied to major business objectives.” This is where strong inter-organizational communications can be a major asset when working towards developing a focused – and more effective – content marketing strategy. You’ve probably familiar with the concept of marketing to the right person, at the right time with the right content, through the right channel. This begins with buyer personas. You need to have a crystal clear, three-dimensional perspective on who you are marketing to. Who are your ideal buyers? And then, the more demographical information. What channels are they most likely to engage with? What are their preferences, as related to your products or services? What about age, education level, and income level? A lot of marketers are familiar with the B2C buyer persona approach, but for B2B marketing, personas will have different features related to their role in the buyer process and their organizational goals and priorities. 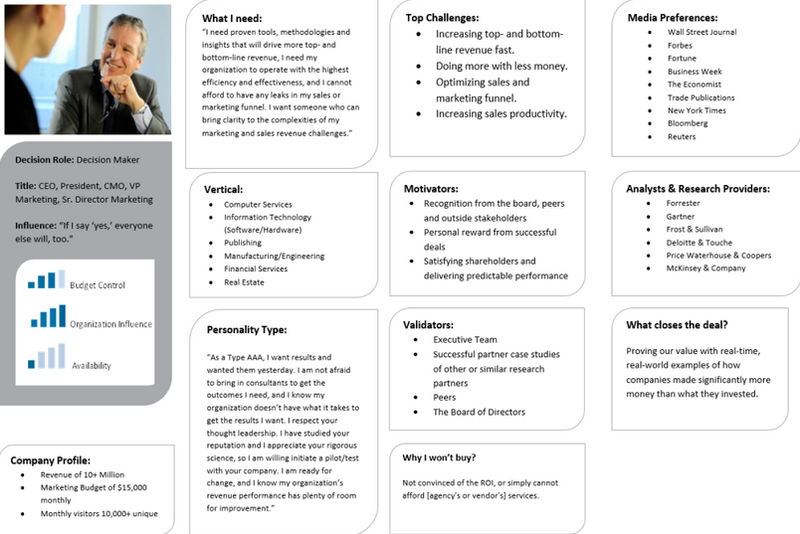 Here’s an example of a B2B buyer persona that takes into account everything from personality description to business needs. Getting a full buyer picture is one of the most challenging, and most critical, early steps in creating a really good strategy. The problem is, some marketers settle for a shallow view of their buyers. In reality, getting buyer personas right takes a fair amount of research and digging. I like to use a combination of tools like BuzzSumo, AnswerThePublic and SEMRush to develop the clearest picture of your audience and then try to supplement that with good ‘ole fashion conversations with sales and customers directly. This means customer feedback surveys, focus groups, forum searches and social activity. It also includes internal customer data, both in marketing, as well as a lot of invaluable information from sales, such as transaction history and user profiles. And, the best way to get qualitative data is, of course, to talk to your customers. Putting a lot of effort into your buyer personas will hold the rest of your content marketing strategy together. The better they are, the better they’ll serve you as you have to make decisions about content type, tone, and what channels to use. And, they’ll impact those marketing metric goals you set up. Solid buyer personas can reduce lead conversion time by 72 percent. They can help your email campaigns garner 2 times the open rate and 5 times your baseline click-through rate. They also boost user experience, making your website anywhere from 2 to 5 times easier to use for your target audience. Here’s where some marketing teams begin. But you have to do your homework in steps one and two before you get to the meat of your content marketing strategy. Which is, the content. 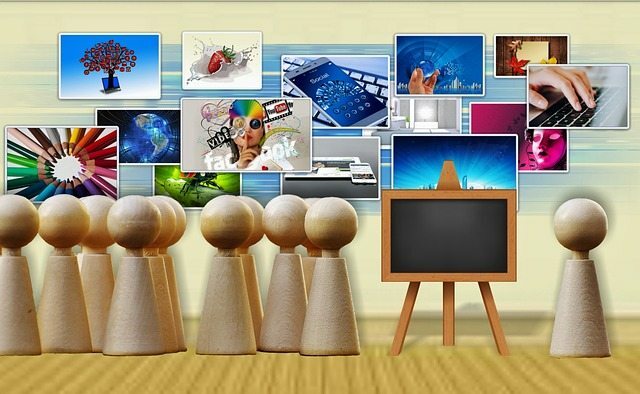 What types of content will be the most relevant for your target audience? You probably already have content published. So in order to take a more strategic approach to your content management, you need to first evaluate what you already have. Where is it working for your marketing goals and brand vision? What can be changed, updated, and eliminated? 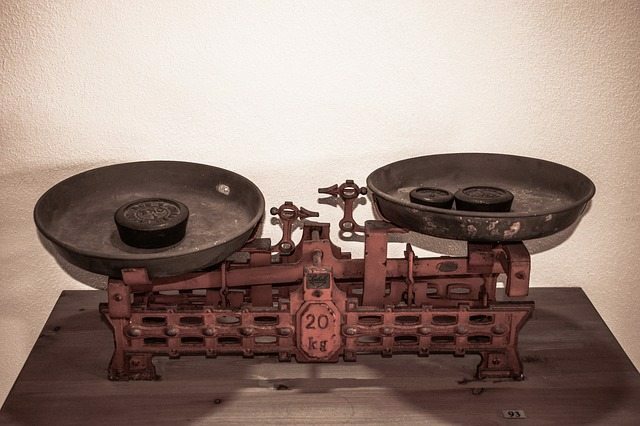 Where can you repurpose the content you already have and use this in your content marketing strategy? For example, if you have a solid blog library on your website, you can use some of your posts to create an eBook for your customers to download. If you have podcast posts, can any of them be repurposed into blog posts? What about turning your client case studies into testimonial videos? Next, determine what your content priorities will be. 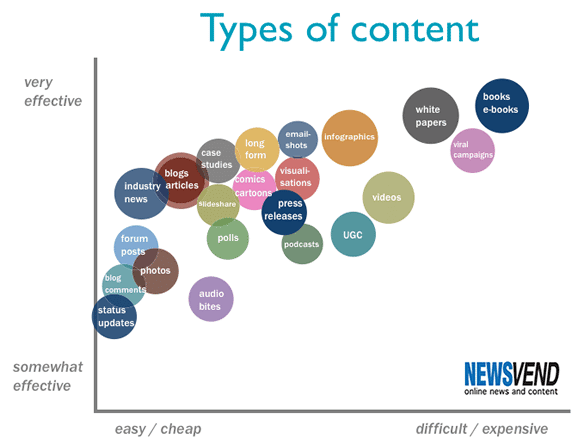 There are dozens (and dozens) of types of content you can use. A successful strategy isn’t about using as many as you can but rather determining which are the most relevant for your brand and your customers right now. It’s worthwhile to put more effort and resources into two or three types of content rather than to balance five social media channels, a daily blog post, email newsletters, and a video schedule that rivals YouTube royalty like NigaHiga, PewDiePie. You don’t need to live up to a busy content schedule, just a consistent one. The idea is to create extremely high-quality content that adds value to your audience on a regular basis. And, that aligns with your business and marketing goals. Once you know what content channels you are going to use, you can create a content schedule. When will you use your content? How frequently? 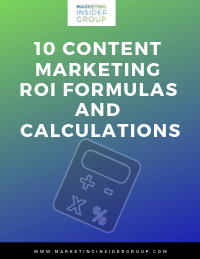 How will each piece of content relate to the rest of your strategy? Will the flow of your content help to move your target audience quickly down the sales funnel? This part of your content marketing strategy will rely heavily on your marketing automation and other technologies. With a marketing automation platform like Hubspot, Marketo, Pardot, or Mailchimp, you’ll be able to manage, automate, personalize your content – and track its success. Until you get to this stage, you don’t really have a strategy. But you do have everything in place to create a great content marketing strategy. This is where you brainstorm your ideas. What content will you create? The objective is for everything to come together as a cohesive whole, with all content reflecting the brand purpose established and the target audience you are marketing to. You already determined the goals of your strategy, as well as the metrics you will use to measure your content. 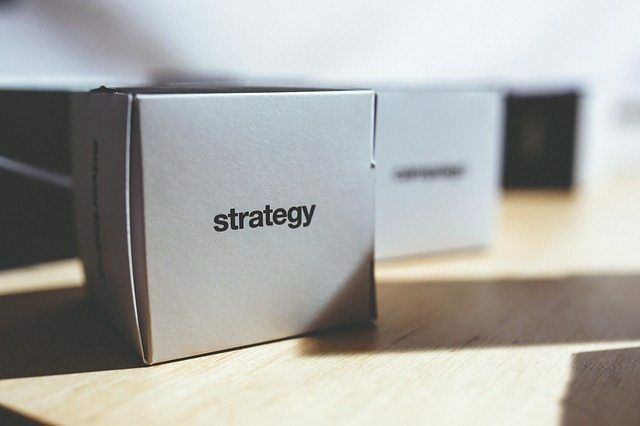 Once you start implementing your strategy, make sure you are tracking how well the overall strategy is doing in helping you meet your marketing goals. Also, pay attention to each stage of the buyer’s journey. If there is a problem somewhere along the way, or even at the end, for example, if your organization is having trouble with customer retention, then you know exactly what to focus on as you improve your strategy. 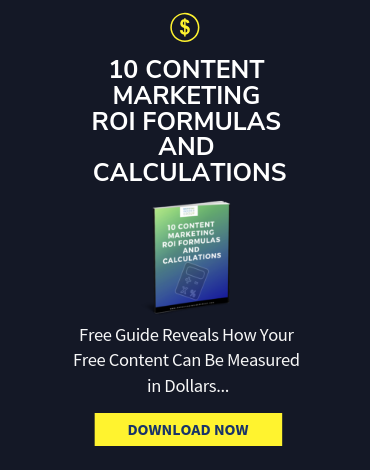 If you need more detailed help measuring the ROI of your Content Marketing, download a 50% off PDF version of my book The Content Formula. There’s only so much planning, strategizing, and brainstorming you can do. The final element of crafting a winning strategy and excelling at content marketing is doing. As you try different approaches, experiment with different tools, and keep track of how your customers are interacting with your brand, you’ll be able to continually improve your content marketing strategy – and convince the rest of your organization of how powerful good content can be for business growth. Are you interested in developing a content marketing strategy for your business? Contact me here and let’s talk about how we can help.